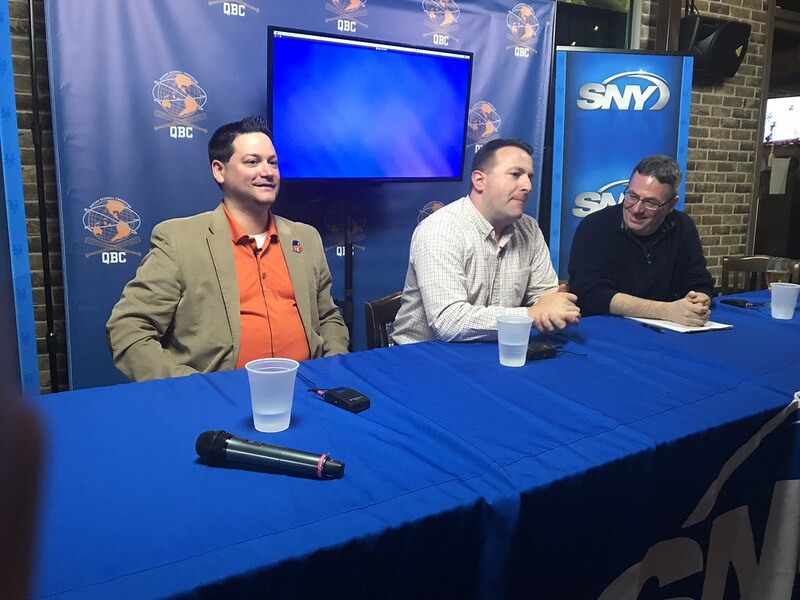 Great job by NY1’s Roger Clark modding this panel With Mark Fine and Will Carafello from the Mets. Mets Equipment Truck Shipping out Feb 1st. The @QBConvention 2018 Vimeo Channel Is Up. Where is this sign from? Mets Concept Art for Thor Bobble Head.